On Mandela Day, even the needy were encouraged to give to the needy. 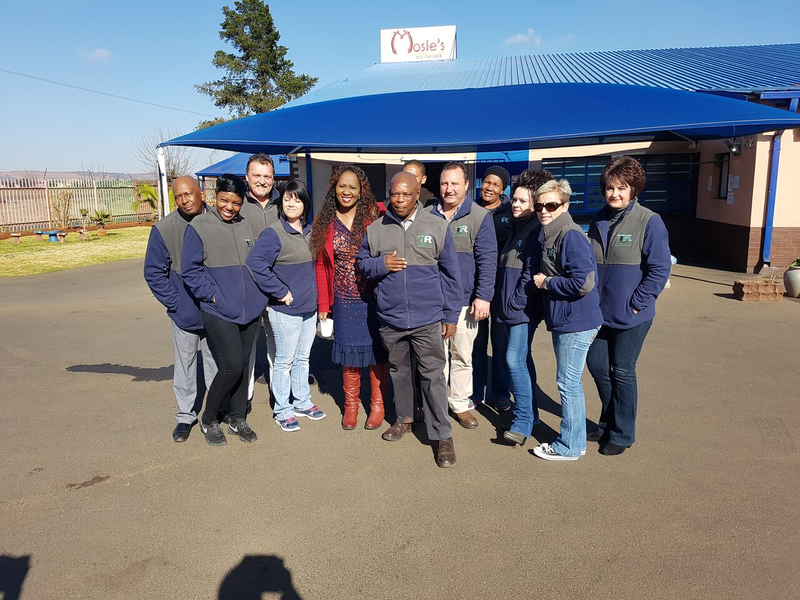 Timrite enabled the 60 patients, who permanently resides at the Clive Moses Foundation, a drug and alcohol rehabilitation centre, to reach out to people living in the streets. Well done Timrite. Kindness is universal!